Rumble in the Desert! I Am Robot You Are Not! 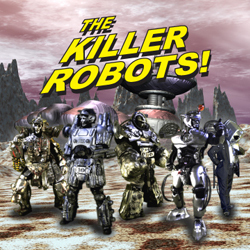 Episode 2.4 | The Killer Robots!